November 17, 2011 9:58 am By Lori Post contains sponsored/affiliate links and I get commissions for purchases made from links. As an Amazon Associate I earn from qualifying purchases. MooLaLa is offering a $60 credit to Magazines.com for $29. They have up to 90% off the cover price, and they carry All You magazine! Choose your favorite deals, then print off the gift tag along with a newsstand copy so they’ll know their gift is on its way! October 10, 2011 8:54 am By Lori Post contains sponsored/affiliate links and I get commissions for purchases made from links. As an Amazon Associate I earn from qualifying purchases. A Feathered Nest shows us how to make this apron. Prudent Baby made this dress in 10 minutes using a onesie! This would be great in holiday colors! Keep your mobile devices safe by making your own case with A Pretty Cool Life. The Idea Room has a tutorial for this Oven Hand Mitt. Wouldn’t this be a nice gift in coordinating fabric with the apron shown above?! One of my favorite blogs – Make It and Love It shows us how to make super simple leggings! I’ve been wanting to make some cute matching reusable bags for awhile now using the tutorial by Sew 4 Home. I love how large these are, and the rectangular bottom will help hold more groceries. Find tons more sewing tutorials over at Made. August 1, 2011 8:14 am By Lori Post contains sponsored/affiliate links and I get commissions for purchases made from links. As an Amazon Associate I earn from qualifying purchases. Jacolyn Murphy has a great Movie Night Gift Basket idea. Susie Stamps A Lot made these easy gifts using reusable to-go cups, refreezable ice cubes and Crystal Light packets. Easy summer gift idea that any family would love, courtesy of The Rachel Berry Blog. I’m lovin’ the DIY Ice Cream Sundae Kits made by Family Bites. Get a free printable and make your own Welcome to the Neighborhood kit with Beneath My Heart. Fun Frugal Gift Idea: Sock Cupcakes! May 11, 2011 8:00 am By Lori Post contains sponsored/affiliate links and I get commissions for purchases made from links. As an Amazon Associate I earn from qualifying purchases. Seven Thirty Three has an easy tutorial for making Sock Cupcakes! Turn Your Kids Into Chia Pets! March 6, 2011 9:00 am By Lori Post contains sponsored/affiliate links and I get commissions for purchases made from links. As an Amazon Associate I earn from qualifying purchases. This is so cute, I can hardly stand it. Make your family photos into the cutest Chia Pets evah! Visit Oh Dee Doh to see how. I think this would make a great affordable gift as well! Make Your Own Pillow Pets! March 3, 2011 7:00 pm By Lori Post contains sponsored/affiliate links and I get commissions for purchases made from links. As an Amazon Associate I earn from qualifying purchases. 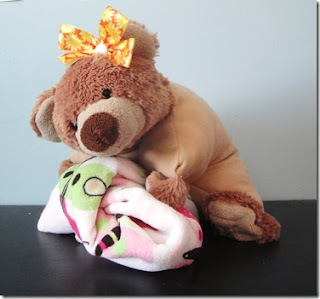 Visit Mom of All Trades for a tutorial on making your own Pillow Pet – only cuter! February 16, 2011 3:12 pm By Lori Post contains sponsored/affiliate links and I get commissions for purchases made from links. As an Amazon Associate I earn from qualifying purchases. 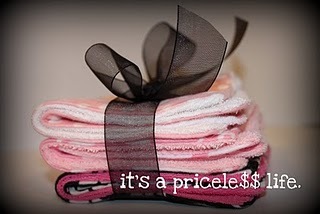 Turn ordinary baby washcloths into boutique-like beauties! Visit Shantel from It’s A Priceless Life for details. December 22, 2010 3:28 pm By Lori Post contains sponsored/affiliate links and I get commissions for purchases made from links. As an Amazon Associate I earn from qualifying purchases. 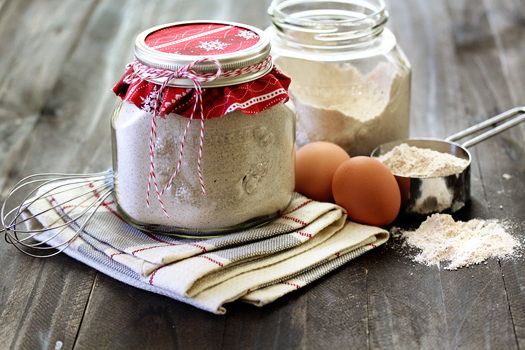 Good Life Eats makes Homemade Multi Grain Pancake Mix. I’m envisioning a gift basket with a spatula, maple syrup and maybe some fresh fruit! 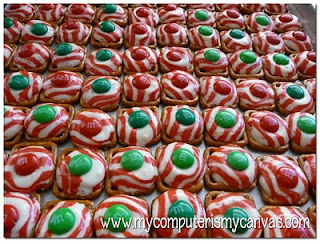 My Computer is My Canvas makes Peppermint Pretzel Melts. You won’t believe how easy these are. 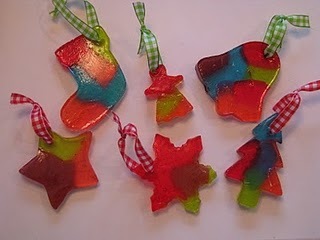 Edible Jolly Rancher Ornaments anyone? 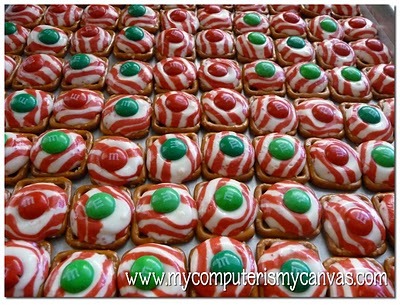 All you need besides the candy is cookie cutters and nonstick spray! 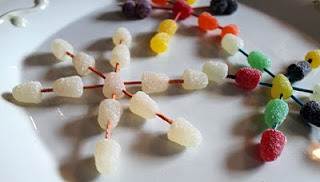 Fun for the kiddos – Moore Minutes makes Gumdrop Snowflakes. December 21, 2010 1:47 pm By Lori Post contains sponsored/affiliate links and I get commissions for purchases made from links. As an Amazon Associate I earn from qualifying purchases. 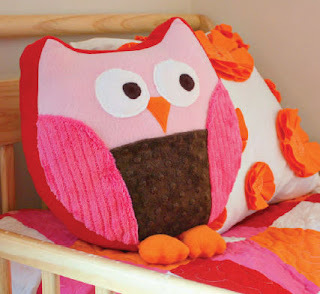 Make It & Love It has the scoop on this easy and free Owl Snuggly pattern! Takes just a couple hours to complete! December 14, 2010 1:00 pm By Lori Post contains sponsored/affiliate links and I get commissions for purchases made from links. As an Amazon Associate I earn from qualifying purchases. 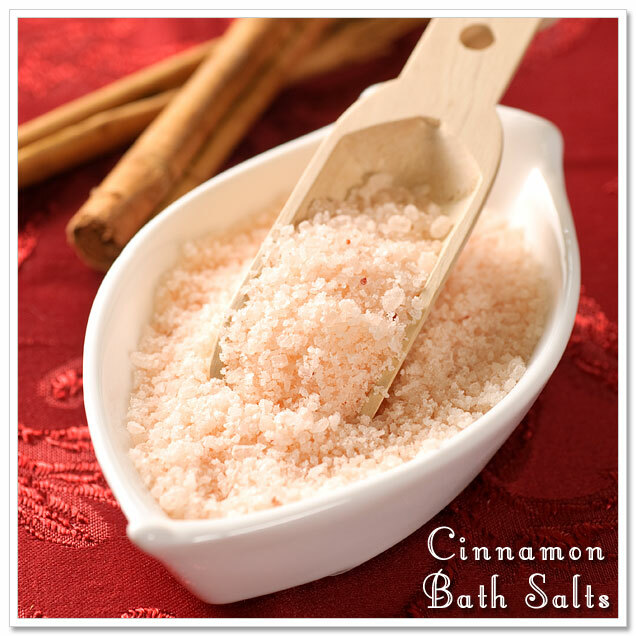 Mom Advice has a recipe and free printable for Candy Cane Bath Salts. Or how about Cinnamon? Indie Spotting has your recipe and free tag download. You can even use a basic recipe and add Cucumber Melon or Pink Grapefruit fragrance oil for a nice treat! Or whatever scent you fancy!